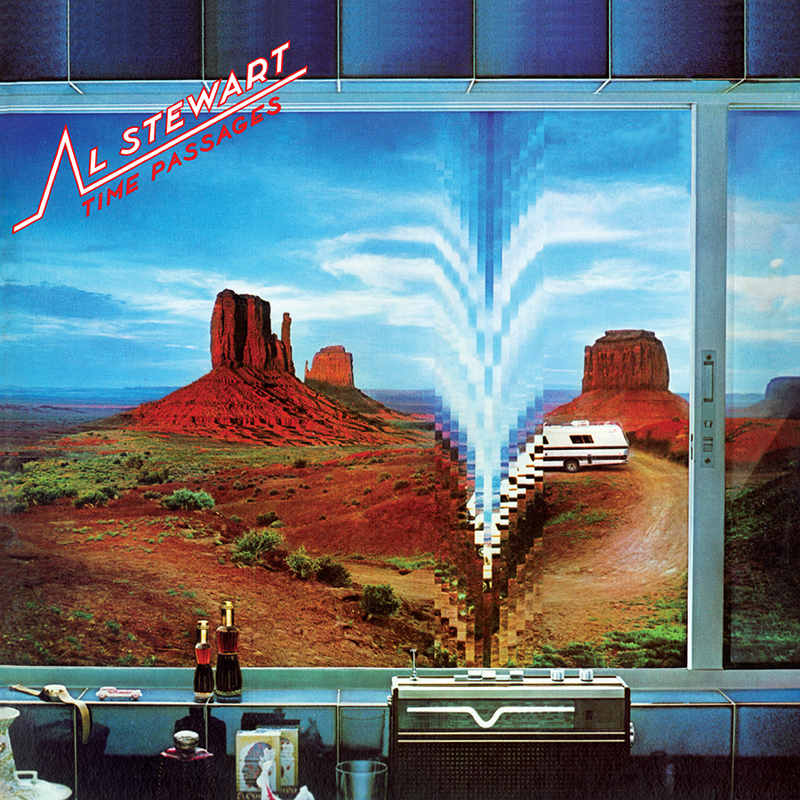 Al Stewart’s Time Passages continues his journey as a renown worldwide superstar artist thanks to the intriguing lyrics and melodies contained within the two sides of this popular masterwork. While surpassing cult-like status with his unique brand of folk/rock on huge albums like Year Of The Cat (FRM- 7022), the multi-platinum Time Passages features some of Al Stewart’s biggest hits like the prog-rock champions Life In Dark Water, Song On The Radio, as well as his masterpiece Time Passages. Aside from being a brilliant composer and wonderful vocalist, Al Stewart also plays some mean acoustic and electric guitar on this incredible album alongside some of the most important players of our time like Tim Renwick, Peter White, the late great Jeff Porcaro and many others. Friday Music is no stranger to the important musical catalog of Al Stewart. Therefore, it is with much honor to continue the Al Stewart Friday Music 180 Gram Audiophile Vinyl Series with the first time audiophile LP release of Time Passages. Impeccably mastered from the original Arista Records tapes by Joe Reagoso (Al Stewart/Yes/Traffic), this long out-of-print vinyl album is now back for you to enjoy in a big way. For this Anniversary special limited edition release, we are also including the original rare album cover artwork elements, in a first time gatefold cover, which will also enhance your hours of listening. Stay tuned to Friday Music as we will be releasing more Al Stewart classic recordings on both 180 Gram Audiophile Vinyl and Remastered Compact Discs.